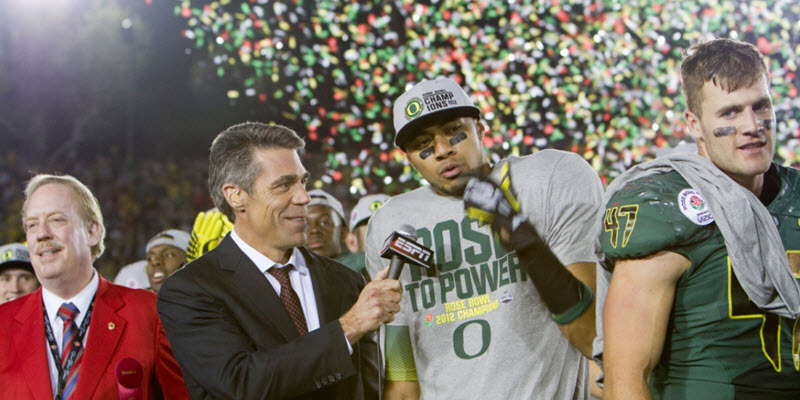 The Ducks Can Recruit Like a Blue Blood, but Can They Play Like One? 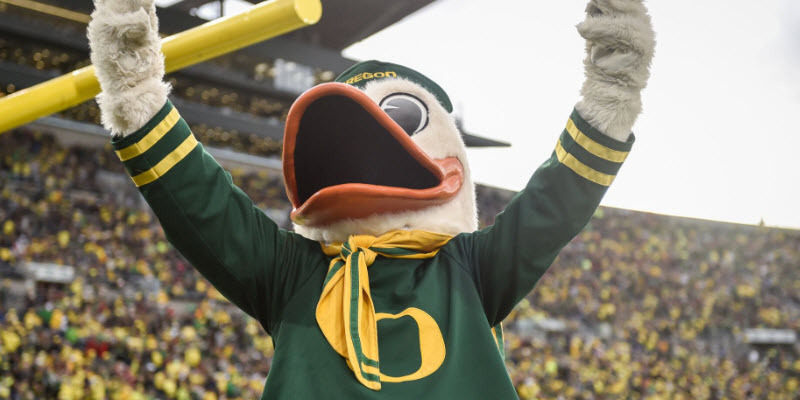 Will the Real Oregon Please Stand Up? 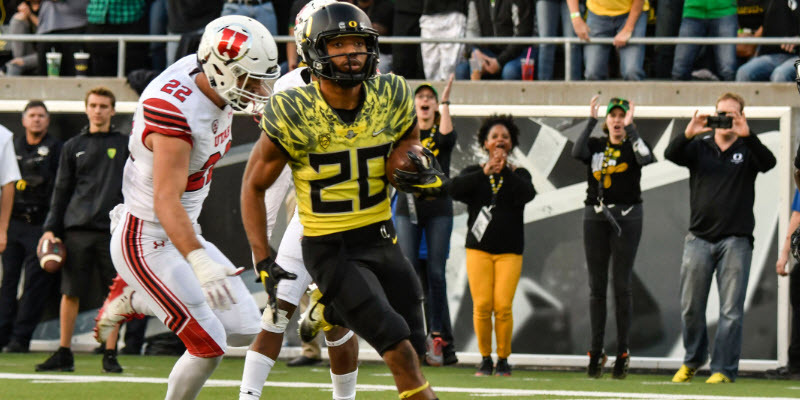 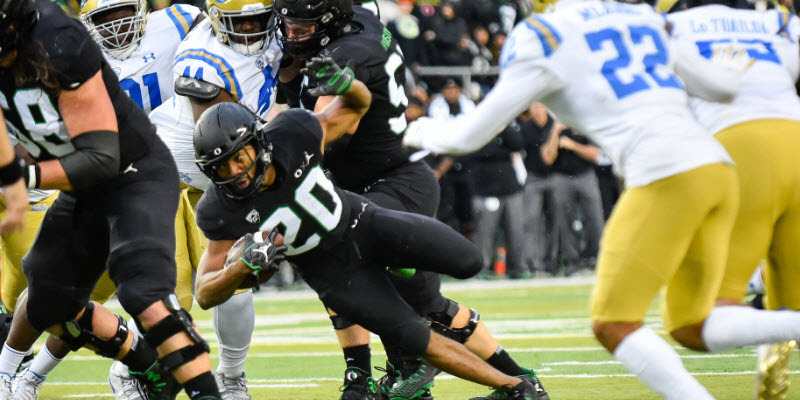 Who Will Be the Next Great Ducks’ Running Back? 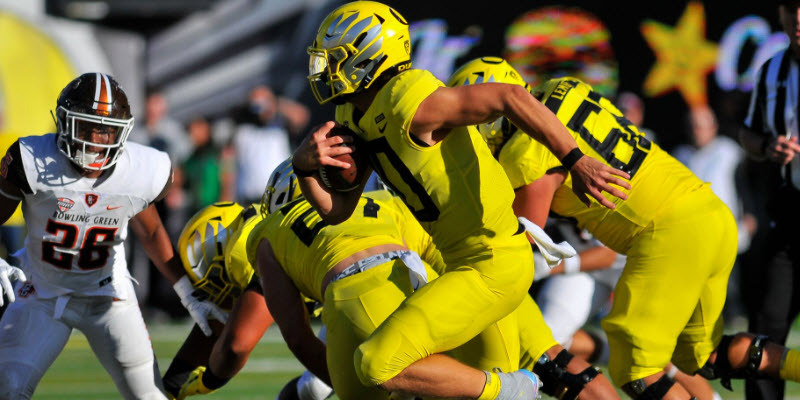 Why Oregon needs a Signature Win! 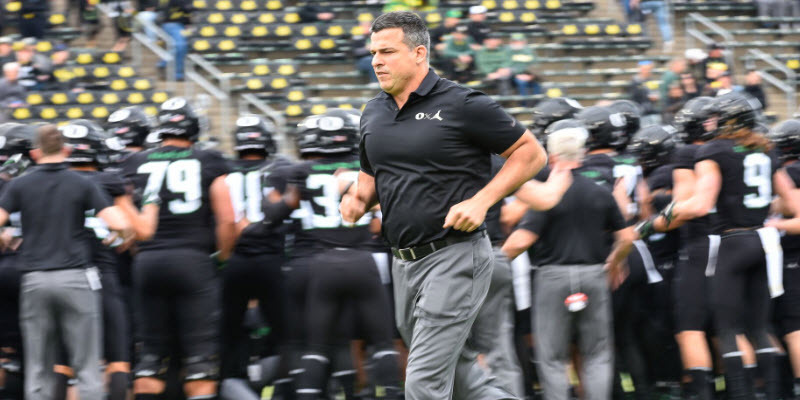 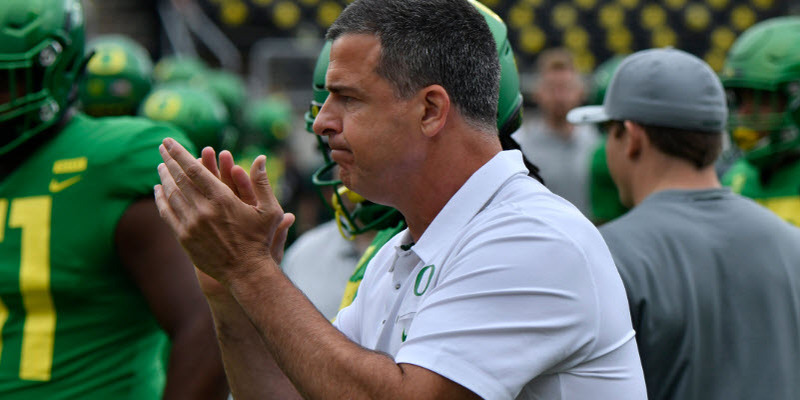 Is the Golden Age of Oregon Football Coming to an End?